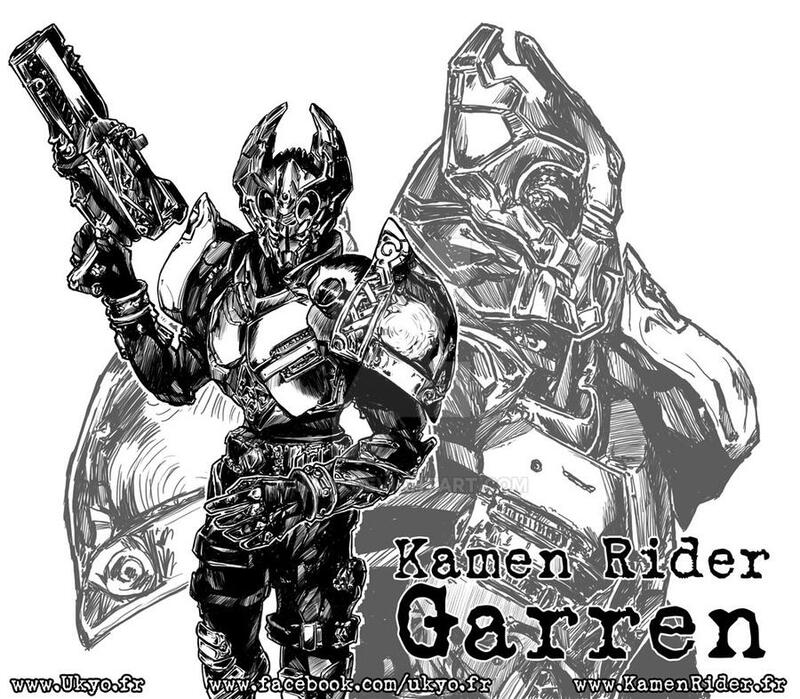 Kamen Rider Garren from SIC figure version. Humm, why is there camera data in this pic? That's why I credit the SIC/Bandai stuff for their great toys. Oh, so this is is a photo manip? Kind of, except I don't modify the photo, I remove it at the end of the inking thing. i never look this before! !